Minnesotans love suds. 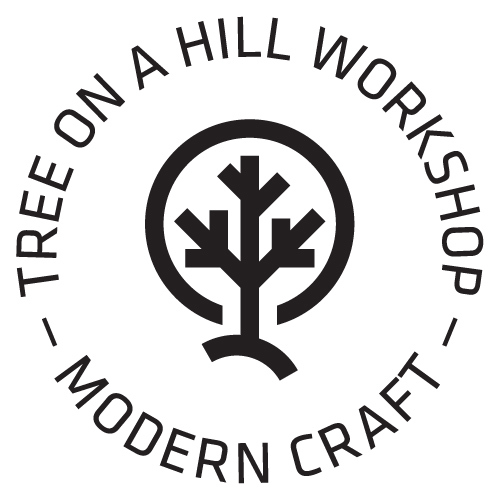 Here at Tree on a Hill Workshop, we’ve fabricated custom tap handles for Indeed Brewing Company, Wild Mind, 12welve Eyes, home brewers, and office kegerators. Contact us to have your custom tap handles made, whether you’re looking for 1 or 1,000.